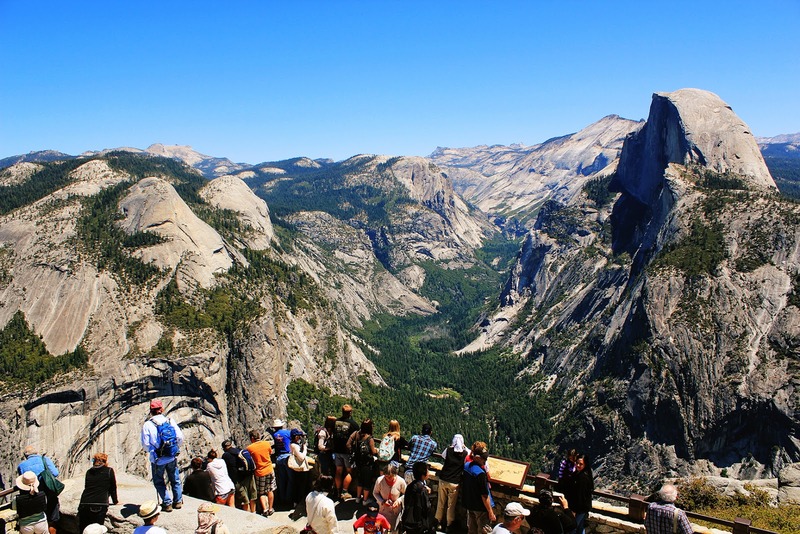 A list of "must see" hikes for the first time visitor. 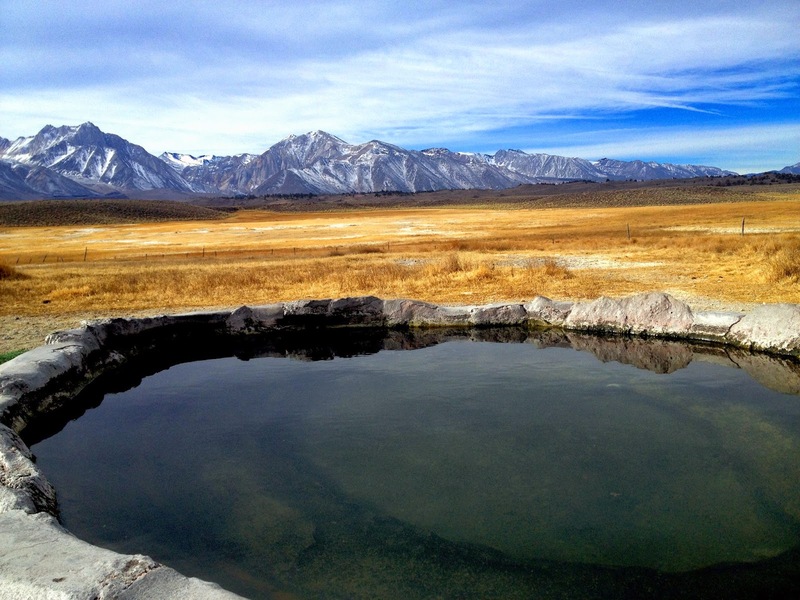 A short drive from Mammoth Lakes California. 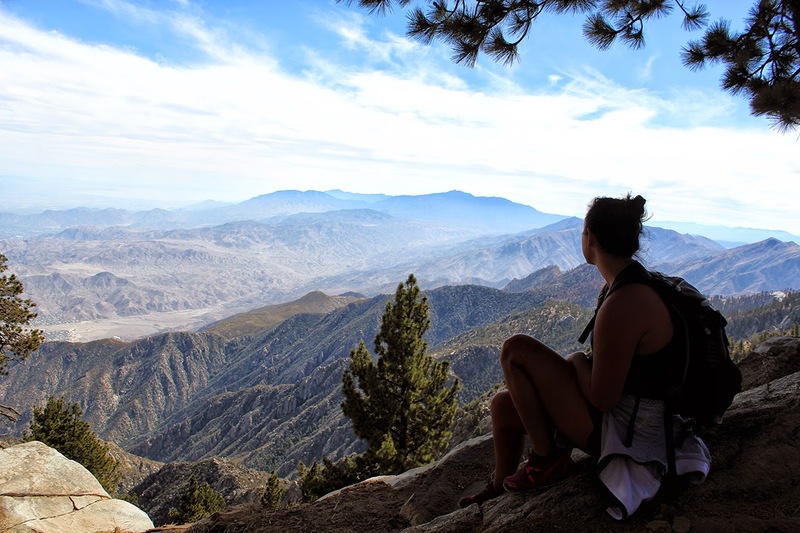 Take the Aerial Tramway to the top of one of the highest peaks in Southern California. 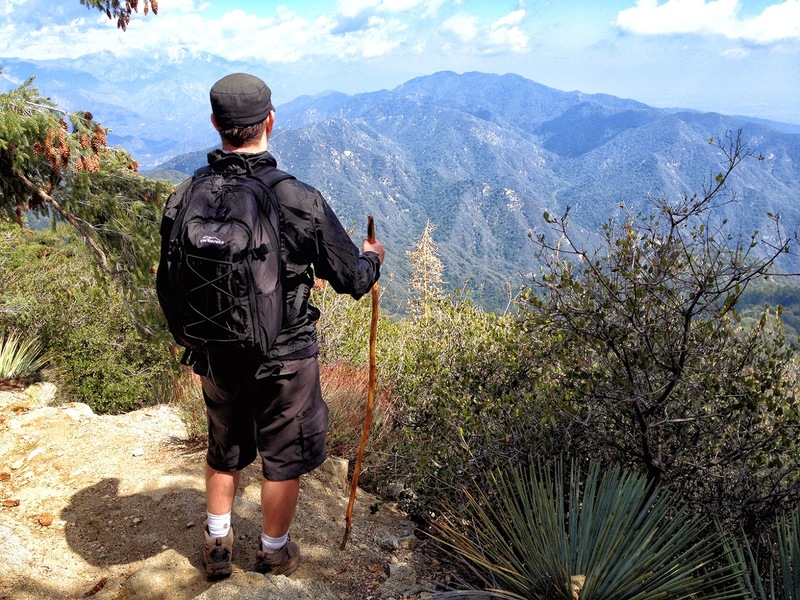 Test yourself on one of the most beautiful mountain hikes to one of Southern California's highest peaks. 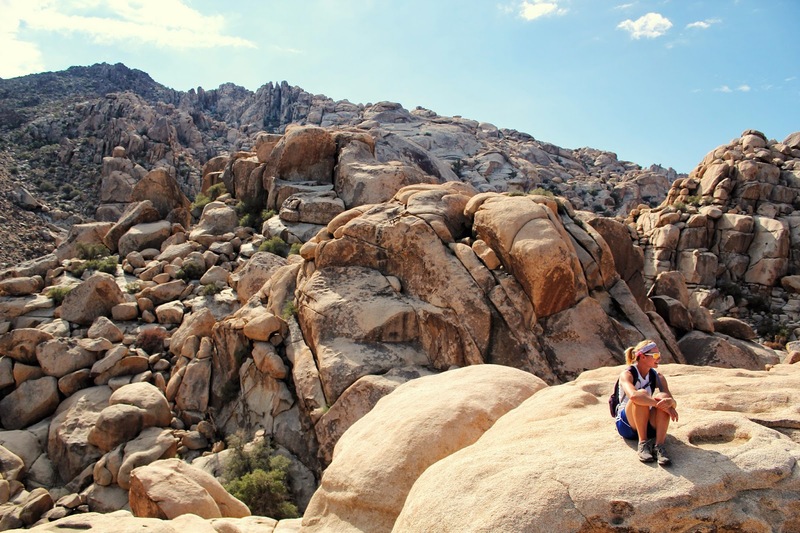 5 Things you must see while visiting Joshua Tree National Park. 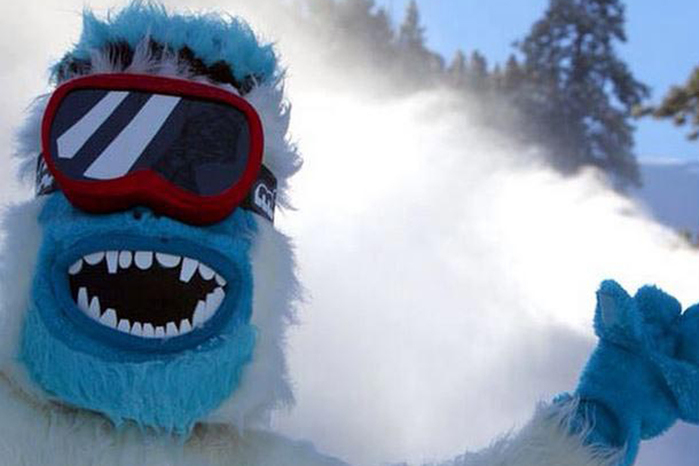 Mountain High is running an awesome promotion where you can ski for free on your birthday with no strings attached. All you have to do is fill out a little form ahead of time and present your ID at the ticket counter and you get a free, full-day lift pass. 2019 has been an excellent season so far and every trail on both the West and East resorts were fully open as of 2/12/2019 at the time of this posting. We've had several dry winters in a row, and this is the best ski season we've had in several years. You can't beat a free lift ticket. Mountain High is arguably the best resort for snowboarding in Southern California. They have multiple runs dedicated to rails, jumps, boxes and other obstacles. What I like about Mountain High is that they really have a range of jumps for different skill levels. During the week, you can really get the slopes all to yourself. All of the lifts on the West Resort are high speed and there are rarely any lines during the week. The outdoor bar at Mountain High has a definite party vibe. I like to set up next to one of the fire pits and people watch. 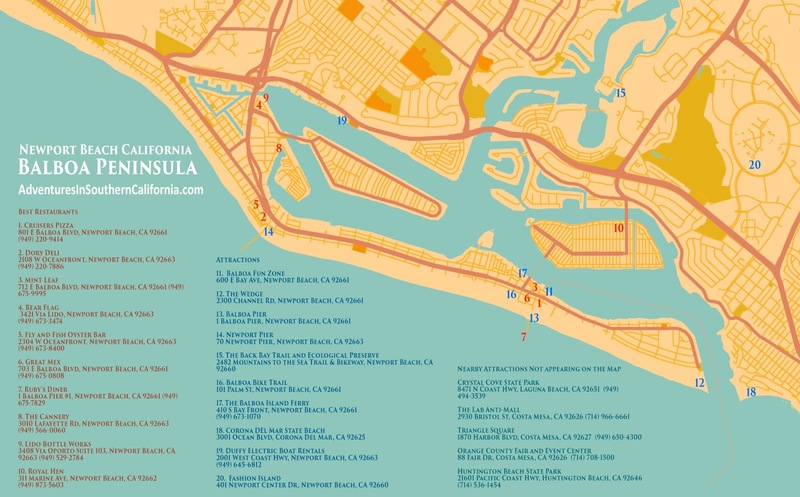 You can catch DJ's and even the occasional live band. 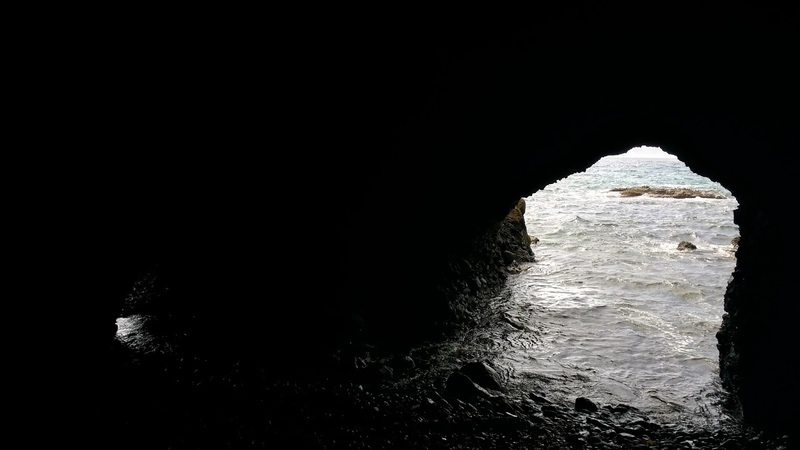 If you’re cruising down Pacific Crest Highway in Dana Point, you should set aside 90 minutes to see one of the better sea caves in Orange County. 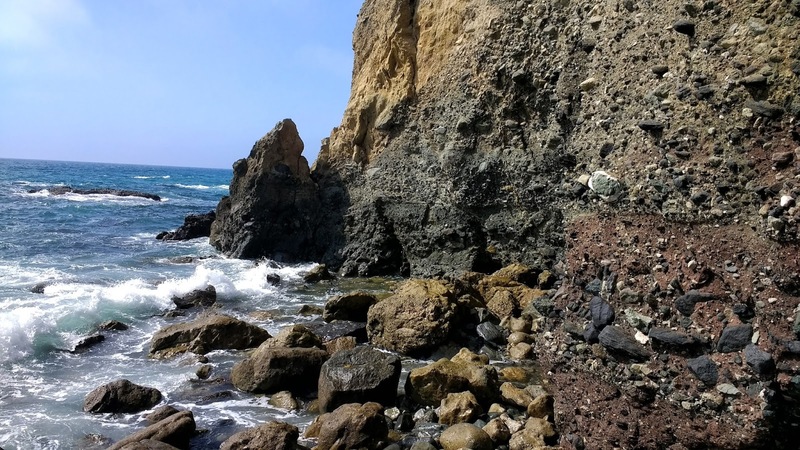 The hike to the cave is probably only a half mile round trip, but it will feel like more because the coastline is rocky and slick in a few sections due to the seaweed and algae. 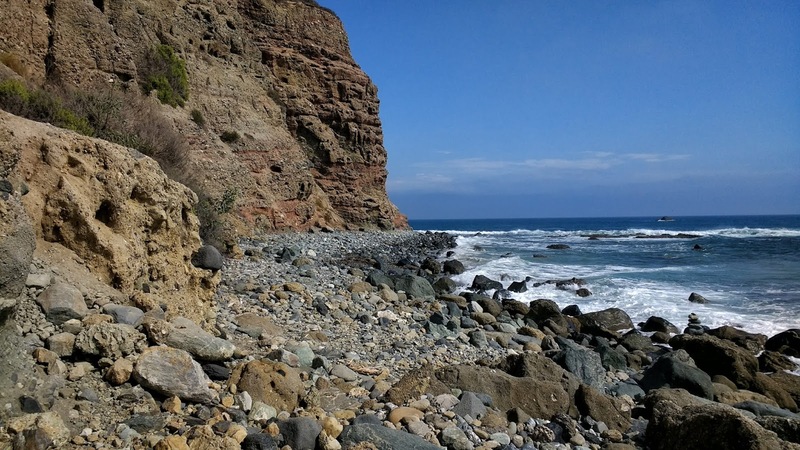 You should be careful to avoid this hike during high tide or large wave swells because you're essentially trapped along the coastline next to a large cliff for the duration of the hike and there is nowhere to hide if the ocean comes crashing down on you. This particular sea cave is one of the largest I’ve seen in Orange County, but it's really only about the size of a your living room. We actually don't have very many large caves in the county, so it's unique. The hike will take most people around an hour to complete from start to finish. It may not be suitable for small children or people who may have trouble traversing the slick rocks. Crystal Cove State Park/Moro Canyon- A huge park located just north of Laguna Beach with hiking and mountain biking trails, a tent campground, a dedicated snorkeling area and amazing views from Coastal Peak Park at the top of the mountain. Alta Laguna Park- A smaller park located high above Laguna Beach with basketball courts, a picnic area and a paved 1 mile bike trail. 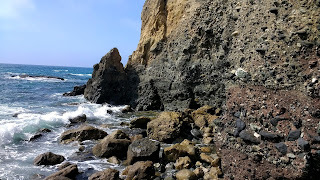 Laguna Coast Wilderness Park- A larger park next to Laguna Beach with amazing mountain biking and hiking trails. This park is breathtaking in the spring or anytime when we’ve had some rain and the entire mountain is covered in a blanket of greenery. The Back Bay Loop Trail at Newport Beach- A wetland preserve in Newport Beach with a fantastic paved bike trail. I highly recommend renting a kayak and experiencing this park from the water.